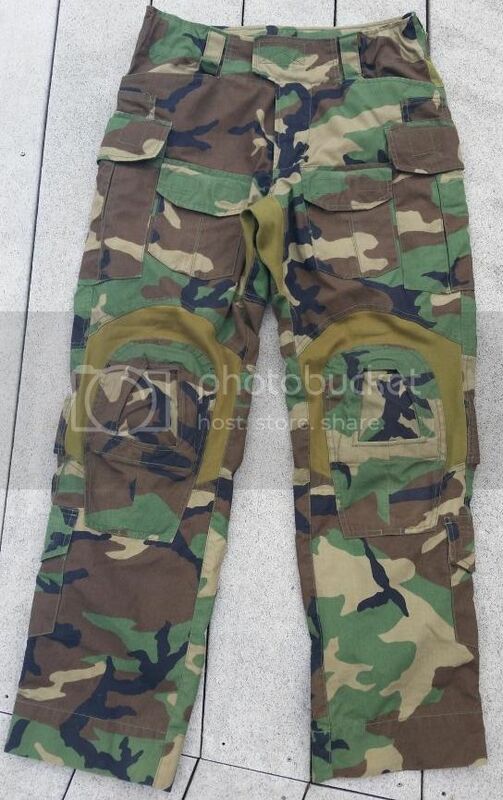 These are in a like new condition and are an exact copy of the Crye Precision G3 Woodland Combat Pants. 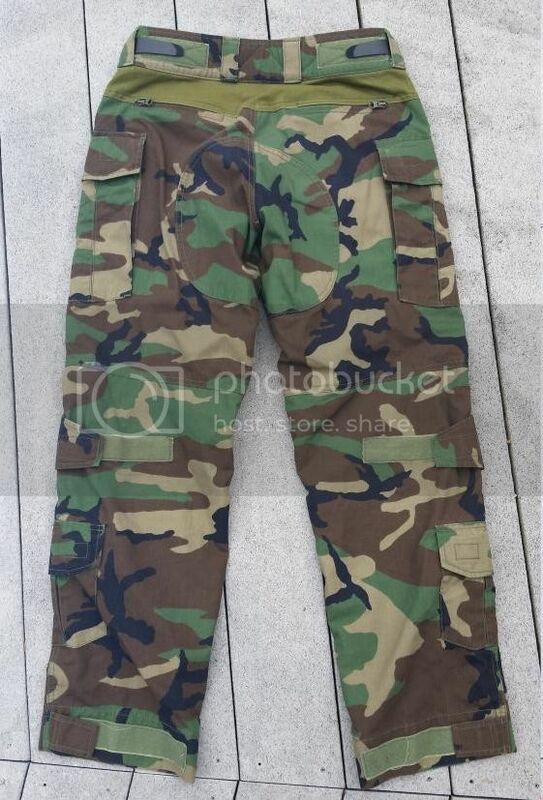 This is my second pair of Toy Soldier pants, and the quality is outstanding. My first impressions on the AOR replicas were "meh. ", however, he did not flaw when making the woodland replicas. They are sized as "Medium" and fit about a 32R. They are even adjustable on the waist to allow for some wiggle room. I am typically a 32L/34R and these bad boys were just right. For those of you who are not familiar with this design, you can put Crye Airflex kneepads into these to allow for maximum comfort on the battlefield. Last edited by Swimmer; 07-26-2014 at 12:39 PM.